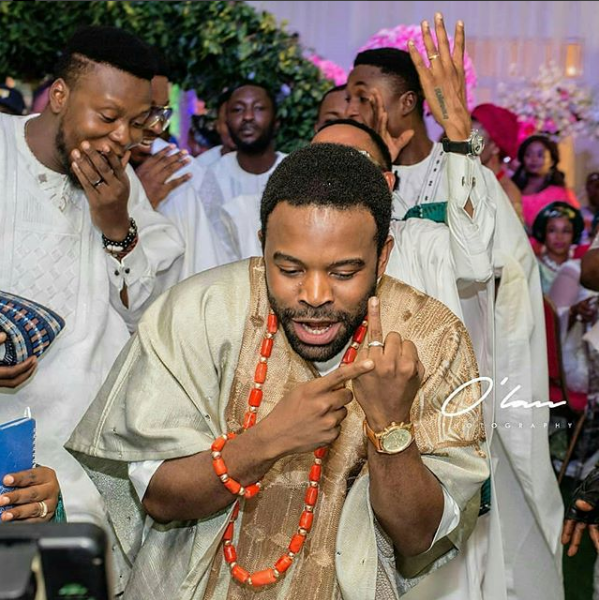 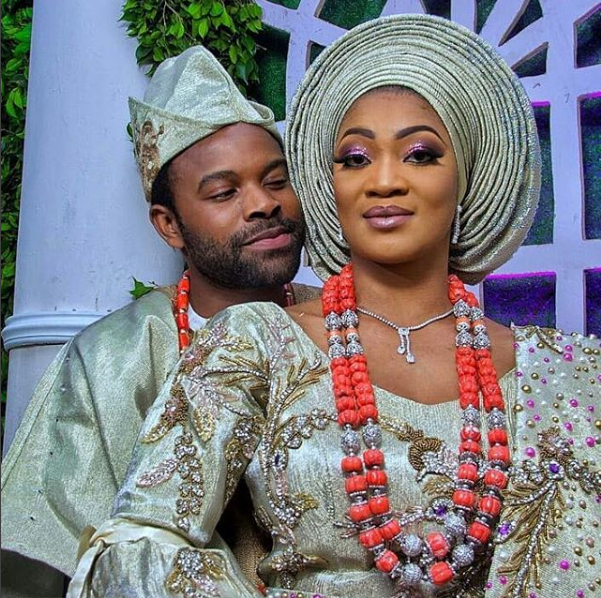 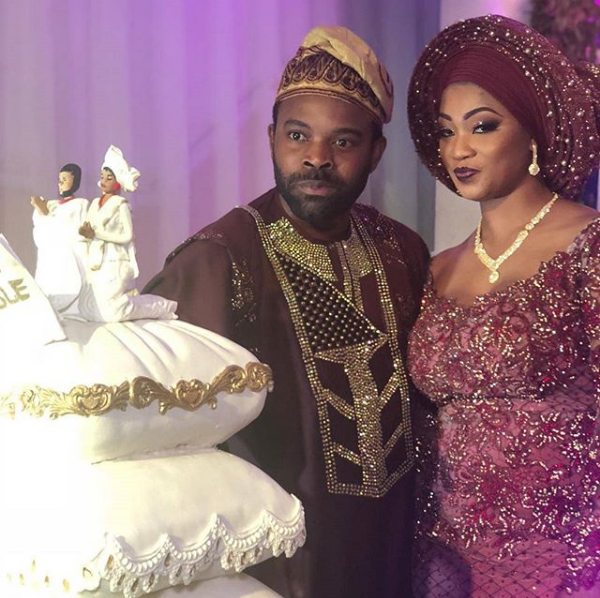 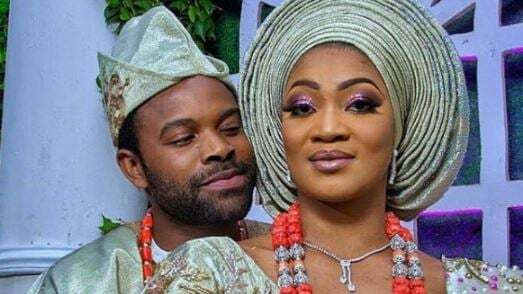 Gabriel Afolayan, a Nollywood actor and singer, has tied the knot with his girlfriend, Adebanke. 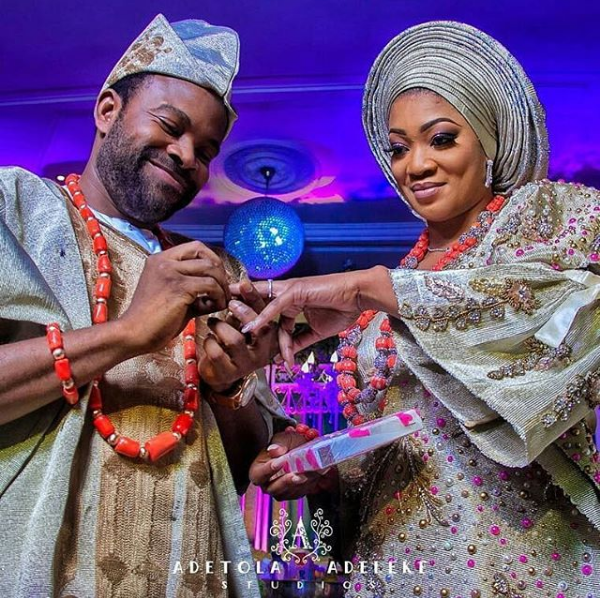 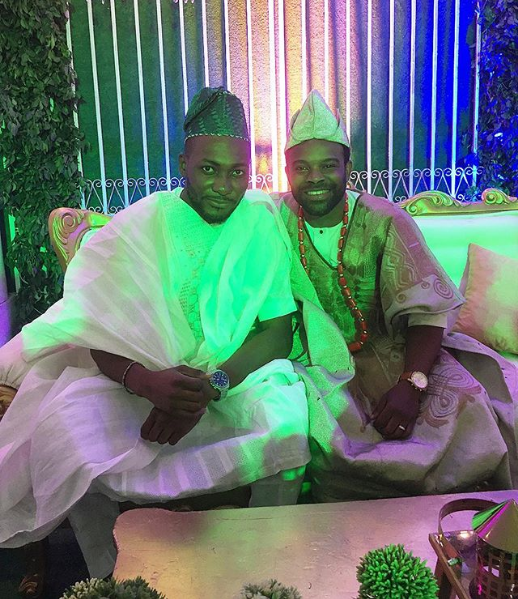 The traditional wedding ceremony took place on Thursday in Ibadan, Oyo state. 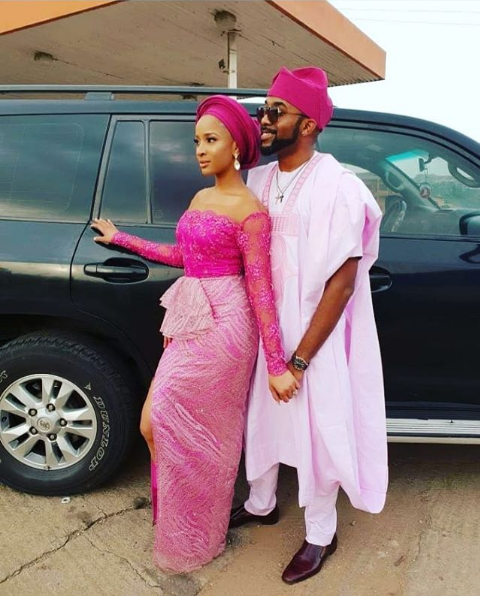 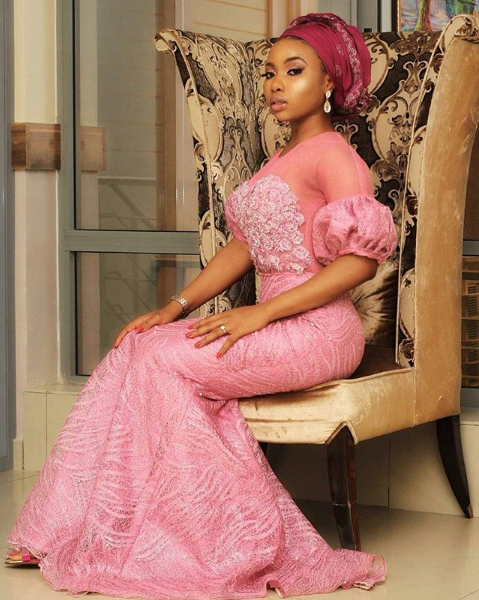 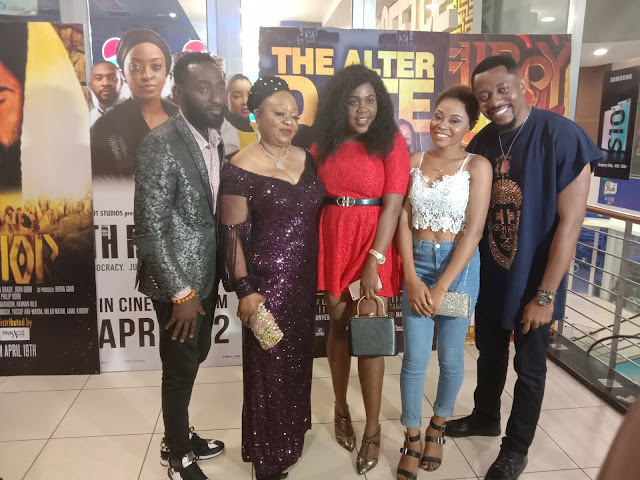 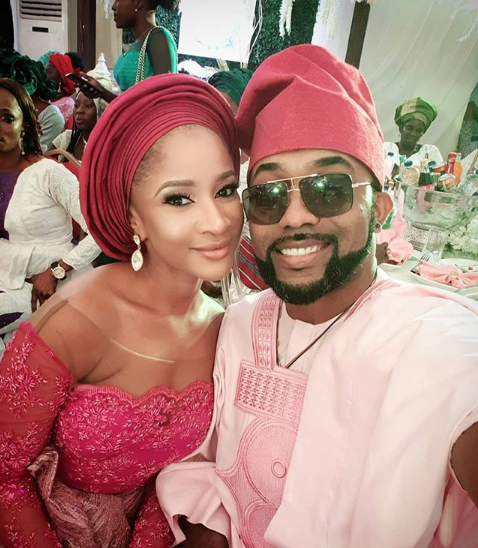 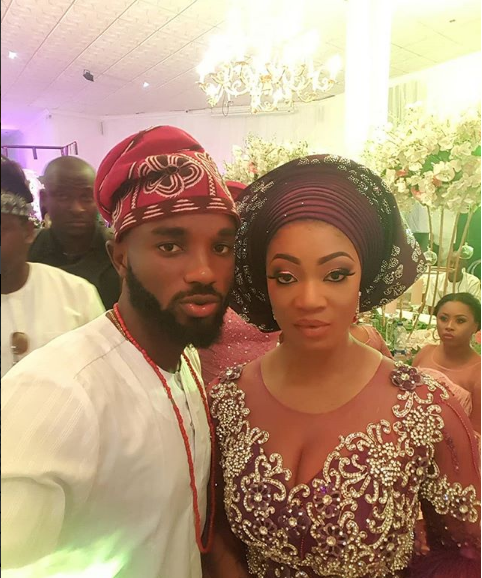 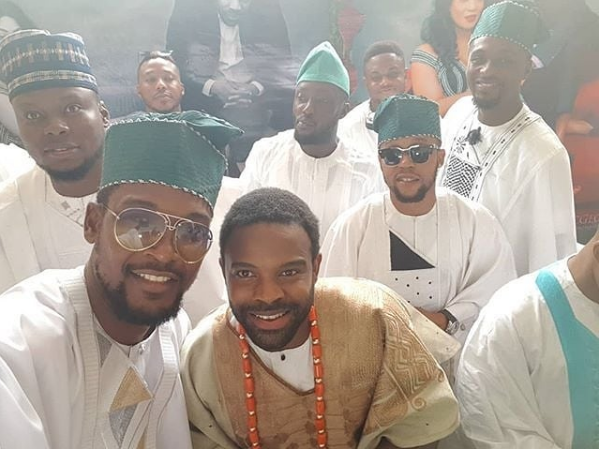 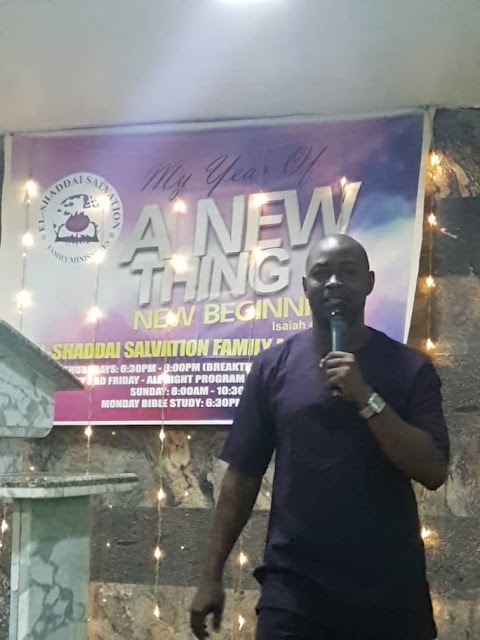 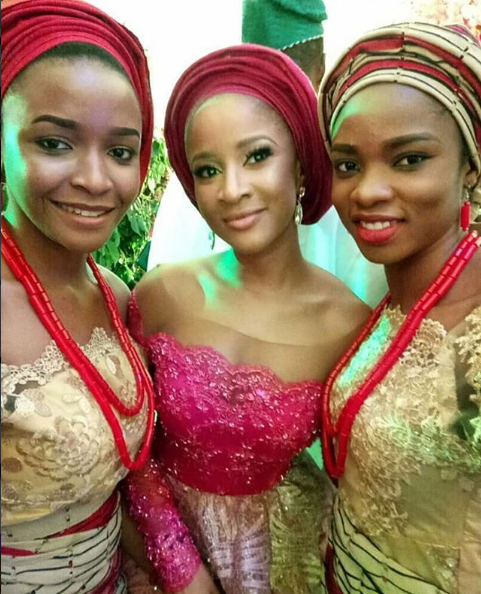 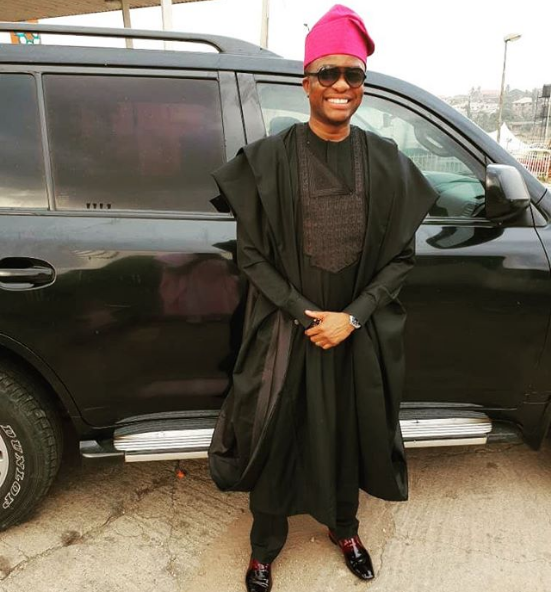 In attendance were celebrities like Banky W and his wife, Adesua Etomi, Mo Cheddah, Wole Ojo, Tope Tedela, among others.